Note: This page is about loading data from MDF files. Attic Manager can load data from IDB and QHI files without any additional software. Since version 2.00, Attic Manager has an option to import locations, categories, items and images from Quicken Home Inventory and Quicken Classic. 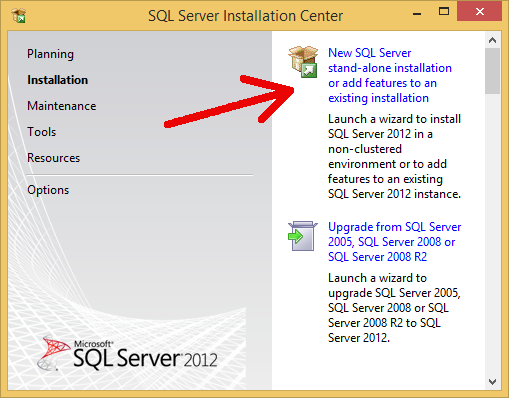 This option is found in Database menu. 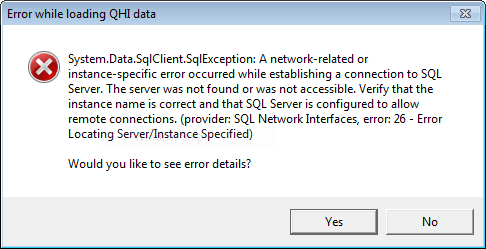 In order to import the database you need to have access to QHI MDF file. It is best to install Attic Manager on the same computer where Quicken is installed and run import there. Once you get the database into Attic, you can backup the Attic database and restore it on any other computer, even with different operating system (for example Windows 8, MacOSX or Linux). If you don't have access to your old system where Quicken is installed, you can still import the database, but you will need to install database access software listed below. This means that you can import Quicken data on system like Windows 7 or Windows 8 which are not supported by Quicken directly. 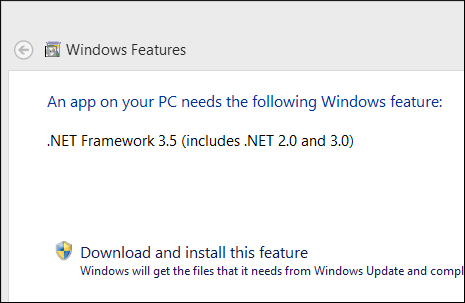 Click Download and install this feature and Windows will install the required software. If you have any problems importing please contact us. We can even import your database ourselves manually, free of charge. This is all freeware system software provided by Microsoft. If you have Quicken installed on that computer, then you already have all these installed as well, because QHI uses it to access its database.